If you’re like us, you’ve probably had today’s date (Feb. 27, 2013) eagerly circled on your calendar in anticipation of the adidas Energy Boost release. Well, you’ll be glad to know that the latest high-performance running sneaker from the Three Stripes has arrived at retailers and is finally available for purchase. Featuring a never-before-seen Boost Cushioning system, the Energy Boost is fitted with all of the essentials (and then some) needed in a solid running shoe. 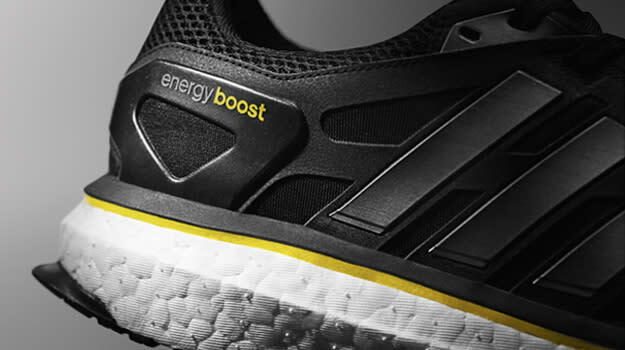 Check out our Energy Boost review to find out more about the revolutionary shoe, then head over to adidas to grab yours.